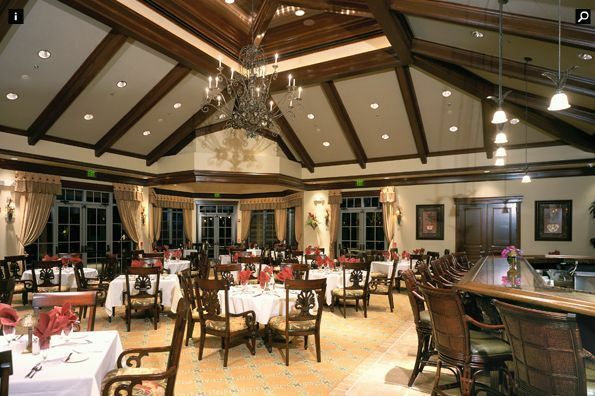 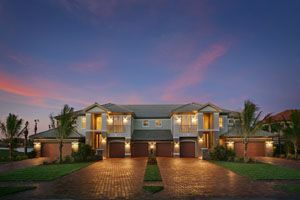 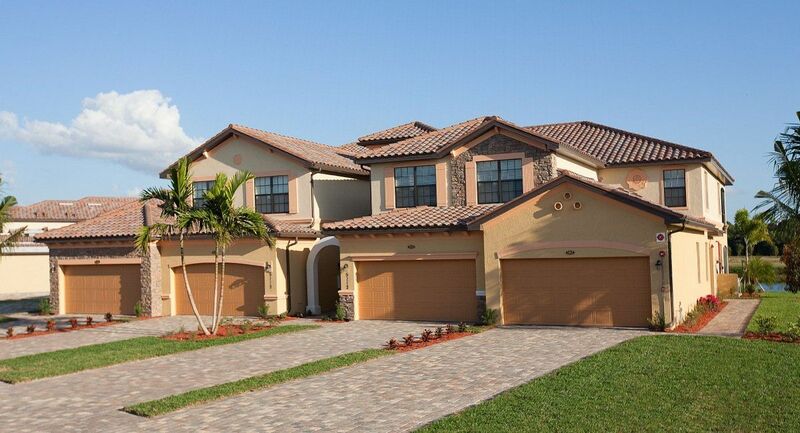 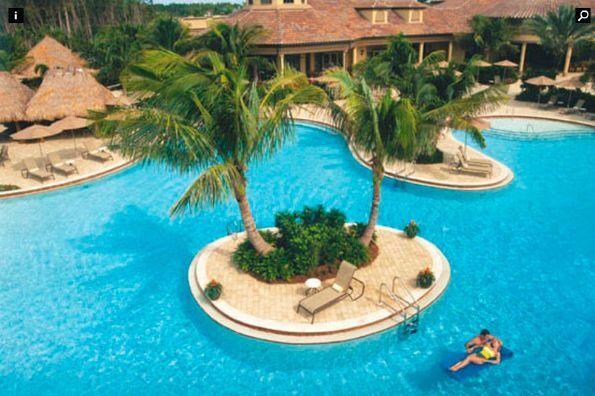 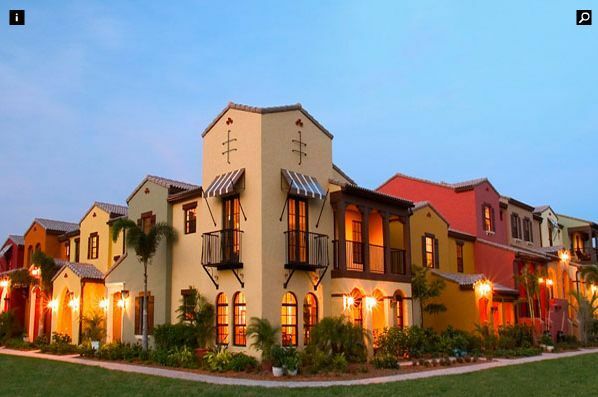 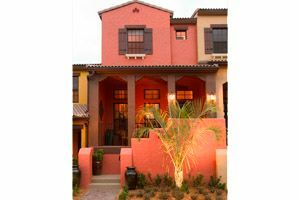 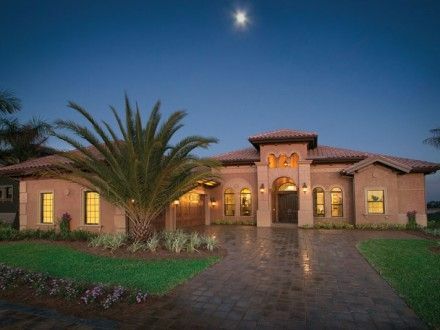 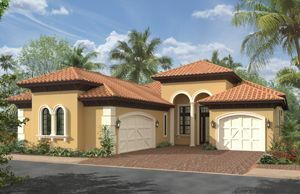 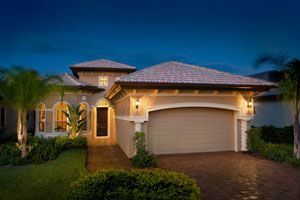 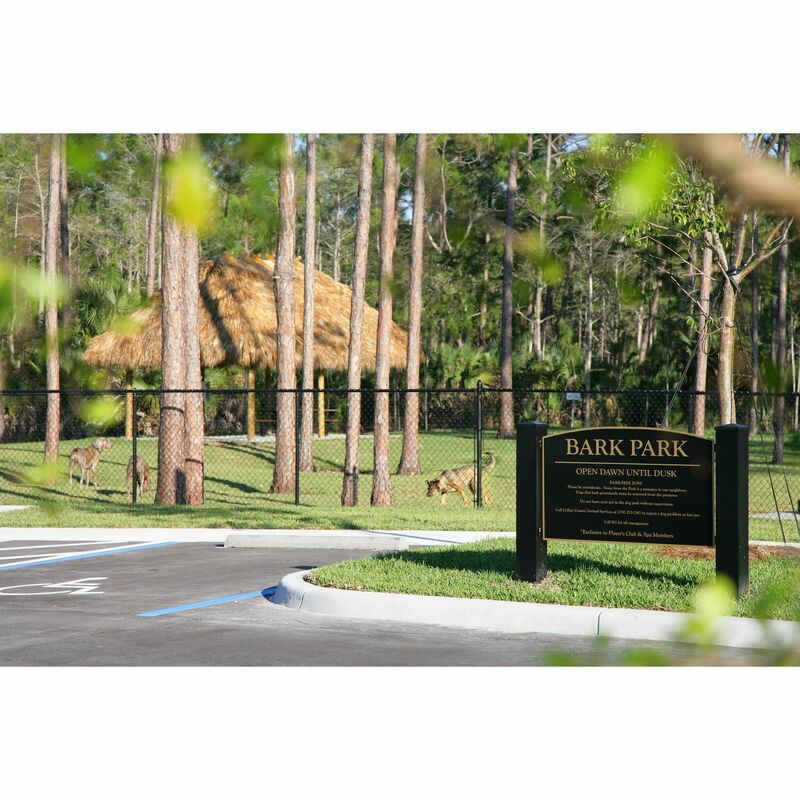 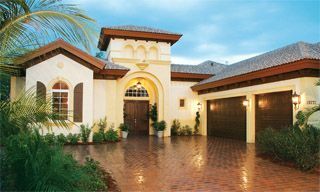 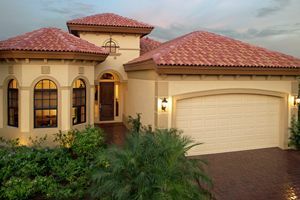 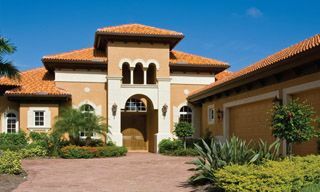 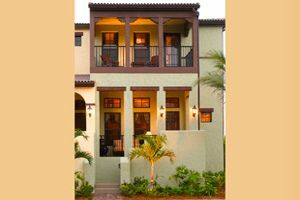 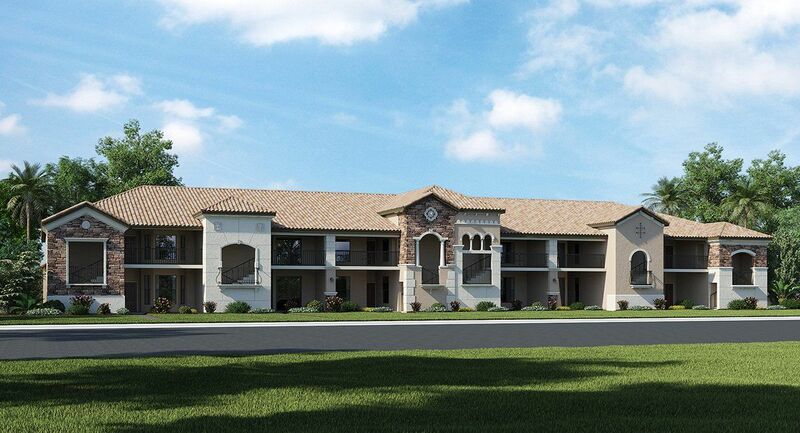 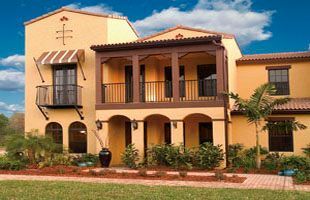 Lely Resort has long been regarded as one of the premier communities in Southwest Florida. 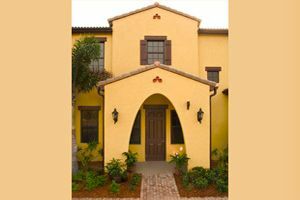 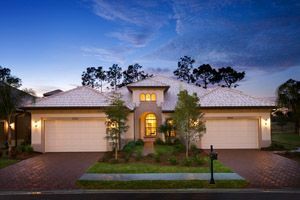 Named Community of the Year and Clubhouse of the year by the Collier Building Industry Association for three years in a row, Lely resort is an amenity rich master planned community in the heart of Naples. 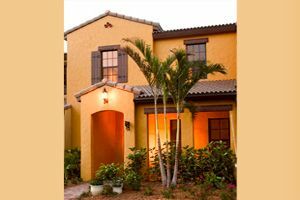 Just minutes from the beautiful beaches and the highly desirable Fifth Avenue Shopping District that Naples has become famous for. 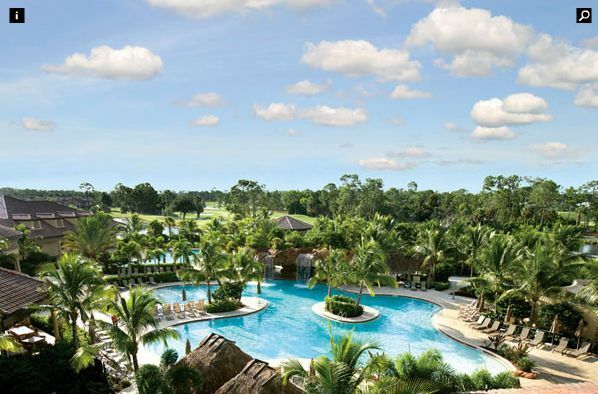 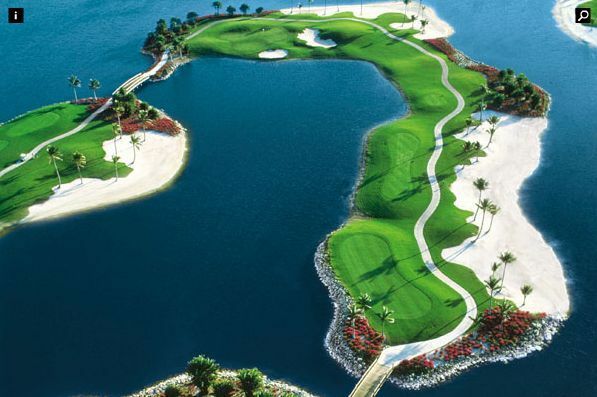 Lely Resort offers 3 championship golf courses by some of the world's top designers, 3 resort style pools, 7 tennis courts, a luxurious spa and fitness center, 4 clubhouses, 12 neighborhoods and countless other amenities. 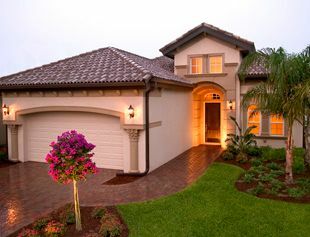 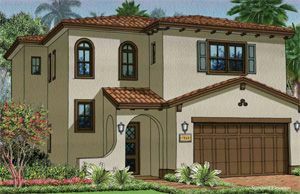 Lely Resort offers 11unique neighborhoods with quality builders to choose from with prices from the $ 190's to over $ 2 million and over 30 beautifully decorated model homes to tour Lely Resort It's Where to Live in Naples.